Gorgeous Romantic and Fun--MyNorth Wedding 2019 gives you the ideas and settings that make the event. If you're dreaming of a wedding in Northern Michigan, MyNorth Wedding is your best resource for vendors in the area including locations, bridal boutiques, tuxedos, cakes, florists, music, photographers, planners and more. 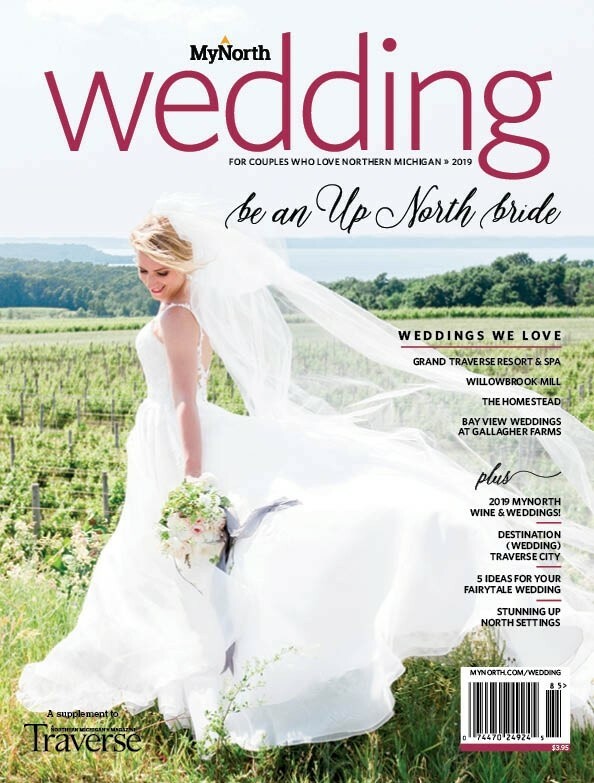 Check out our Wedding Resources to plan your dream wedding anywhere in Northern Michigan. New! Information on the upcoming Wine & Weddings event on April 27th, 2019.